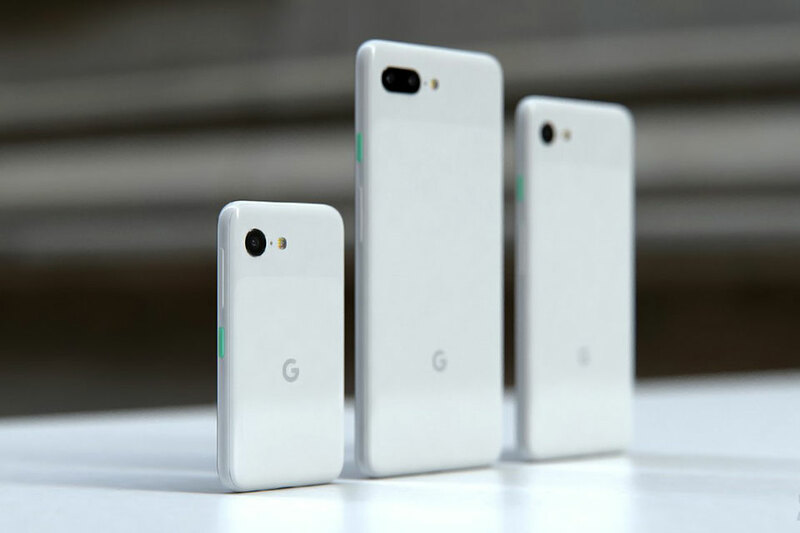 If Google’s new found tradition of unveiling new Pixel phone in October remain unchanged, it will be roughly another 7 months before will we get to see the new device. But this being the age of leaks, we are already picking up tidbits and even supposedly leaked CAD models that tickles our imagination. 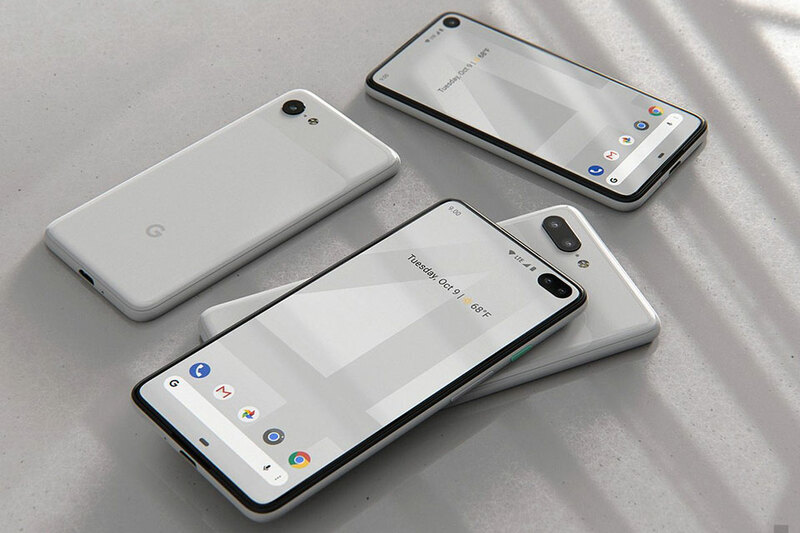 So, it is a matter of time someone round up all those leaks and create renders to give us an early look of what the Google Pixel 4 may look like. Well, render someone sure did. 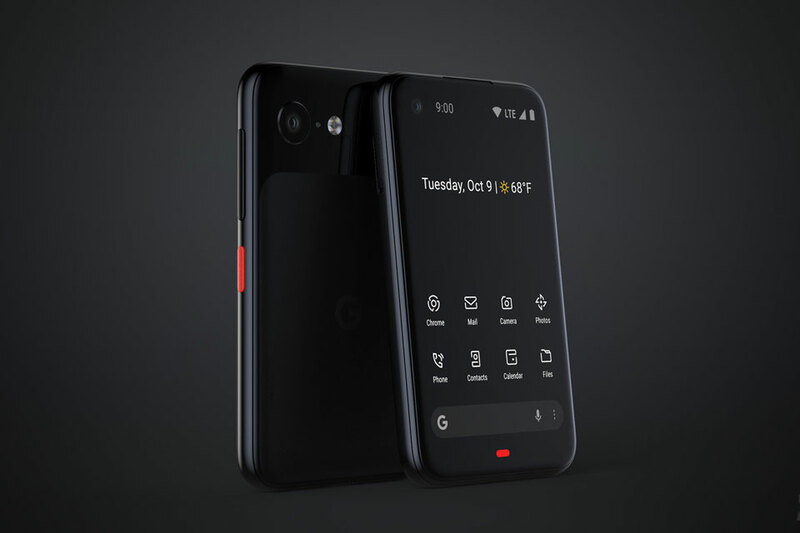 Now, it is important to note that the render created by Twitter user @PhoneDesigner was based on leaks with a dash of the designer’s imagination and therefore, it may or may not be what the Google Pixel 4. We love the look nevertheless. 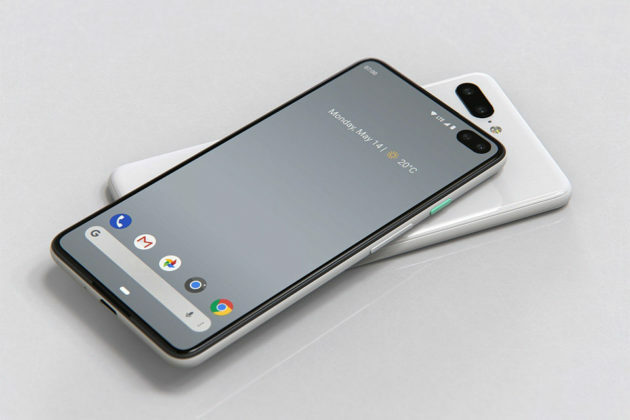 In the render created by @PhoneDesigner, it revealed that Google is doing away with the notch and instead, going with hole punch camera, first revealed by Huawei in a preview of the Honor View20 and the introduction of Samsung A8s, and subsequently adopted by Honor V20, Huawei nova 4 and more recently, the Samsung Galaxy S10. 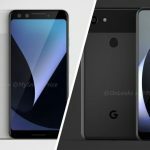 @PhoneDesigner’s render depicted the smaller Pixel will go with a single front-facing camera while the larger XL will sport a dual camera setup. 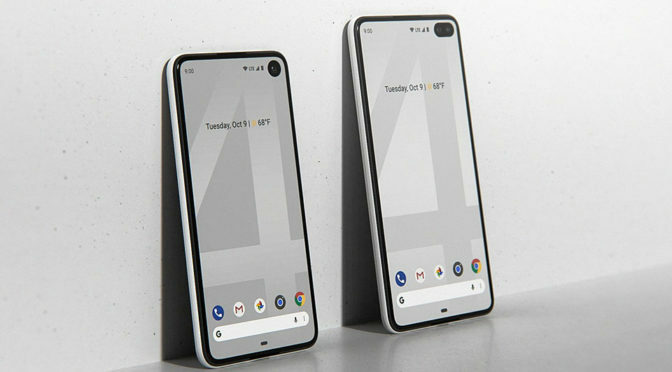 I am kind of skeptical because, traditionally, both small and large Pixels all shared the same specs, right down to the cameras, but in these leaks-based render they obviously differ. Speaking of which, the render also shows, for the first time ever, a dual camera main shooter on the XL. Again, I am seriously doubtful of that happening even though the supposed CAD models indicated that it might be the case. 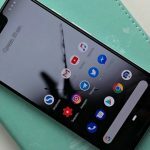 Then again, Google’s direction for Pixel may change. It may no longer the case of accommodating to customers who want larger or smaller device. It would be more on premium and non-premium. 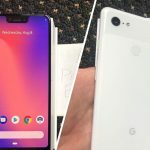 Another thing worth nothing is, it appears that front-facing and the rear-facing cameras are on the same side (and same plane) which, as some Twitter users pointed out, is physically not possible due to space constraint. Personally, I am doubtful too – more so that it is not a single camera we are talking about now. 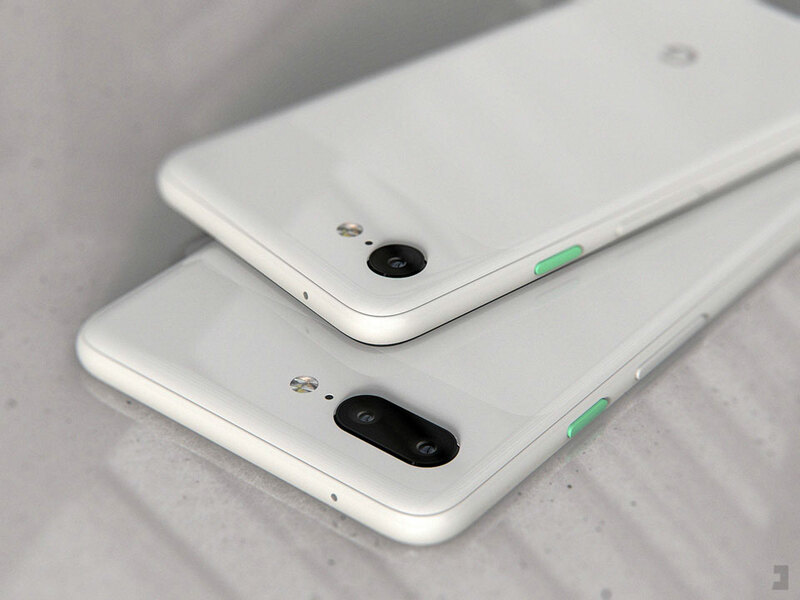 It is dual camera which obviously going to take up more space. 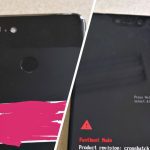 Google Pixel 3 XL Photo Leak Kind Of Confirm It Will Have A Notch. Sad! Here’s The Google Pixel 3 XL Unboxing. Yes, Already!